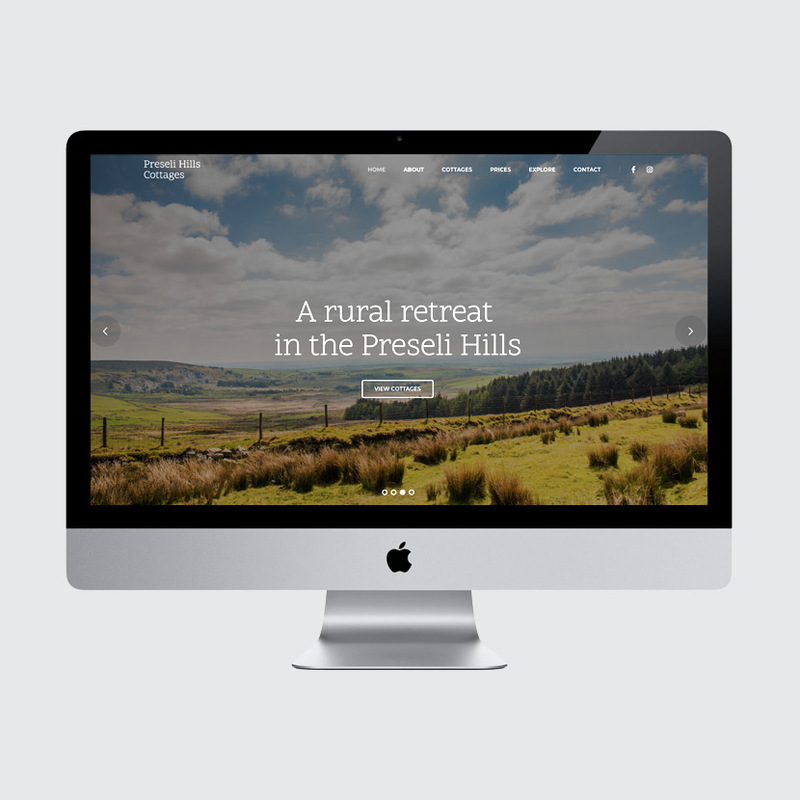 I was asked to design a simple informational website for this client who hire holiday cotttages in the Preseli Hills in Wales. The aim was to capture and convey the feel of the area. 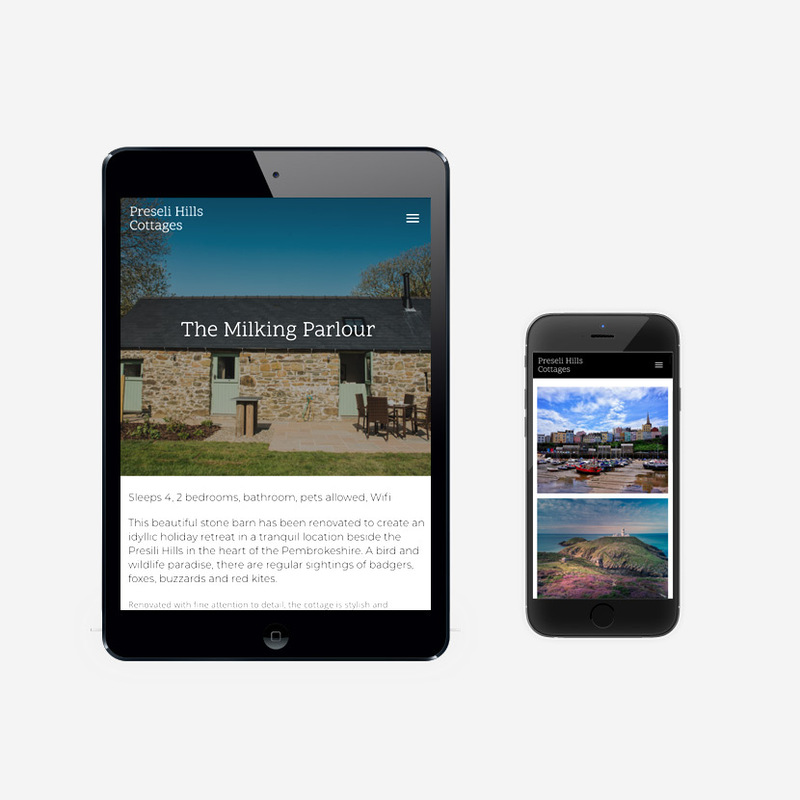 I designed and built and simple responsive HTML website.